PDC provide a full range of interior and exterior decorating services including new build decoration, refurbishment of existing decor or full room/house redecoration. No job is too small. All of our painting and decorating projects are professionally managed by a dedicated project manager throughout, delivering on time and on budget projects. ​​If your exterior is pebbledash, roughcast, tyrolean or any other rendered surface, we are able to cover the quickly and efficiently with the large range of equipment we have at our disposal. We specialise in paint finishes, whether this is for metal, wood furniture or doors. 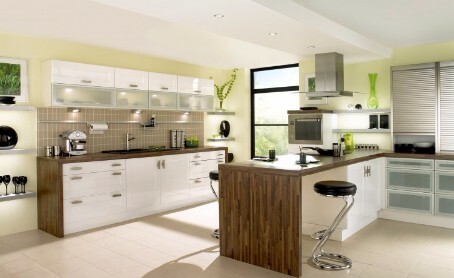 With a huge variety on offer, we can match colours to most paint preferences as well as visual samples. Our finishing work is delivered to the highest standard possible, leaving you thrilled with what we can achieve on your product. Our experienced team of wallpaper hangers can hang all types of wallpaper, weather it is only a feature wall in a bedroom or an entire hotel we will hang to perfection. No creases, no bubbles round every corner neatly and every cut precise. Our experienced team of wallpaper hangers can hang all types of wallpaper. Our highly trained team can make your internal or external wood look as good as new. 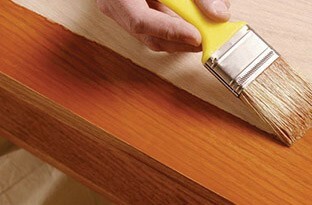 ​As well as wood and MDF, out surface finishing also includes Timber, Aluminium & Steel.